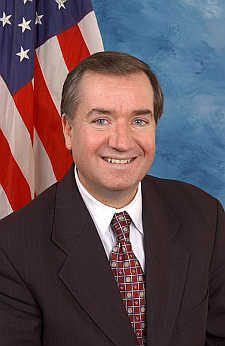 US Congressman Ed Royce, California Republican, who chairs the House Foreign Affairs Committee and for years was the GOP co-chair of the Congressional Caucus on India and Indian Americans, has predicted that India would no longer be artificially separated from the rest of Asia, if the US undertakes a fundamental restructuring of its involved in the Asian-Pacific region. “This is simple: economic prosperity. India is the world’s largest democracy and will soon be one of the world’s largest economies; surely its involvement in Asia will be a welcomed addition,” he said. Royce bemoaned that “our current approach to India lacks substance. India’s participation in the East Asia Summit is more process than an accomplishment. Earlier, in his remarks, the influential lawmaker highlighted his concern that in Asia, the attention was shifting away from economic prosperity to security concerns.